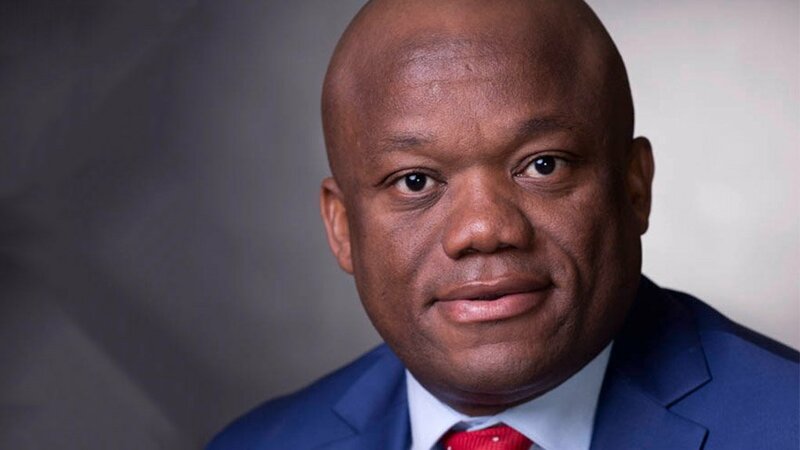 KwaZulu-Natal MEC for Economic Development, Tourism and Environmental Affairs (Edtea), Mr Sihle Zikalala has, today in Mandeni, officially launched the department’s province-wide “Spend Wisely Campaign” sending a strong warning against reckless spending during this festive period. MEC Zikalala’s powerful message was taken both to members of the community and hundreds of workers in the Isithebe Industrial Park, a facility owned by Edtea’s entity, Ithala Development Finance Corporation. “Today we are launching a province-wide campaign to caution our citizens against reckless spending during the festive season. Reckless spending leads to a heavy burden of financial debt,” said Zikalala addressing over a thousand people who gathered at the Emakhempini Sports Ground on the periphery of Isithebe Industrial park. He said reckless spending adversely affects people’s lives, especially the already vulnerable and struggling poor. MEC Zikalala said his department was entrusted and empowered by the Consumer Protection Act to inform the public about their rights as customers and to help avert their exploitation. “We are mandated to advise you to take sound financial decisions and to encourage you to stand up to protect your rights as consumers. Your protection is key to business sustainability. It is you who keep the wheels of the economy running. Without happy consumers, businesses cannot thrive or grow,” he said. He urged the community and workers to stand against false, reckless, disinformation campaigns that tend to abuse the trust between customers and sellers. MEC Zikalala said it was an undeniable fact that stokvels are a powerful saving tool which could do much more than simply a festive season pay-out. “We know that 11.5 million men and women participate in South Africa’s 80 000 stokvels, saving no less than a whopping R49 billion a year,” he said. MEC Zikalala also used the opportunity to tour the factories around Isithebe Industrial Park to engage operators in the wake of challenges that saw production being halted recently leading to fears of closure. He first toured Metso, a foundry firm that employs 220 people. The firm was recently a victim of some fora who demanded jobs and contracts and whose production was stopped at one time when its power substation was reportedly petrol-bombed. MEC Zikalala assured the operators of his department and government’s decisive intervention to bring normalcy and safety. He also briefly addressed a group of business owners and operators who brought to him a plethora of challenges both operational and regulatory. “The intention was to ensure and build business confidence among business leaders and operators based in this industrial park,” he said.